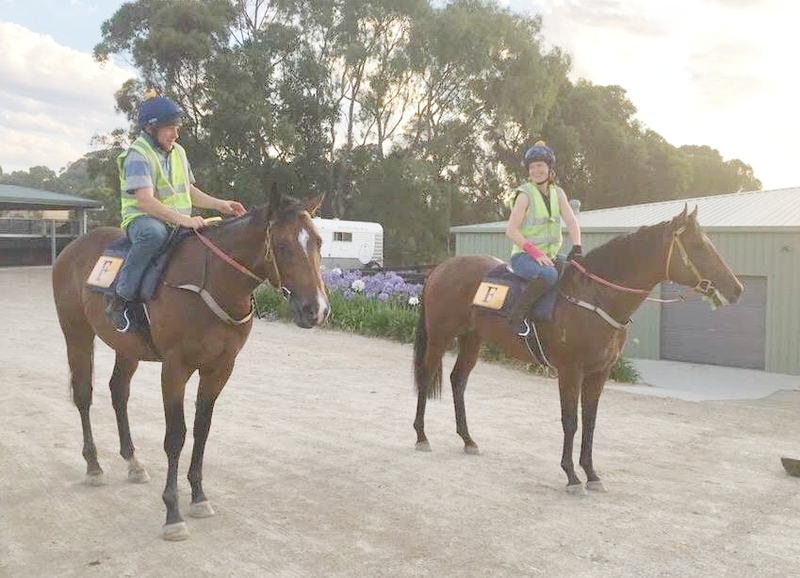 Husband and wife team, David and Coral Feek, combine to bring a first class race horse training service. They are very accomplished horse people with a wealth of knowledge and experience in the racing industry from all over the World. 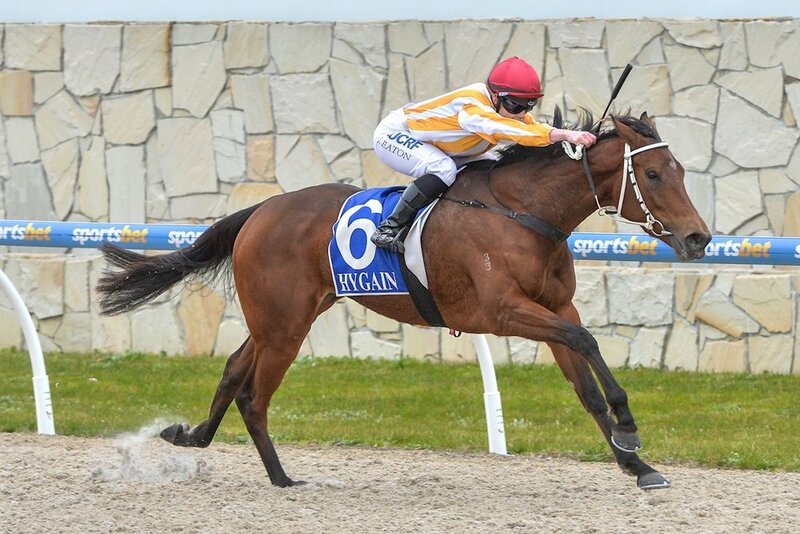 They have consistently produced exceptional results during their young Australian training career so far. 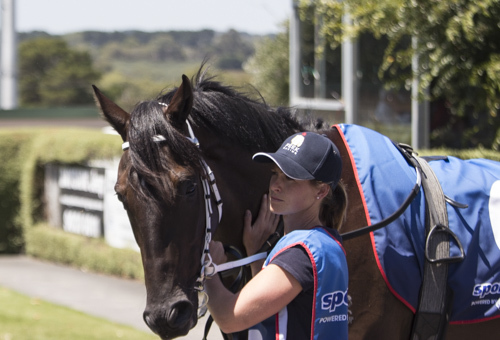 The Feek Racing stable complex is perfectly situated next to the excellent training facilities at Mornington racecourse, just 40 minutes from Melbourne on the beautiful Mornington Peninsula. Our goal is to provide owners with a professional and transparent service. We are devoted to developing each horse’s potential and bring first rate lines of communication to our clients.